For fans of not just streetwear, but the life, art, and culture surrounding it, Medicom Toy's Bearbrick series is likely a familiar face. For any kid of the '80s or '90s, the collectible toys are effectively an adults answer to the days of purchasing toys as a child. The main difference, is that unlike your childhood, these Bearbrick figures have rapidly become sought-after art pieces in their own right. Since the brand's first release in May 2001, the once Japanese-exclusive toys have collaborated with artists, fashion designers, and major retailers to produce pieces that aren't just collectible figures, but artistic works. 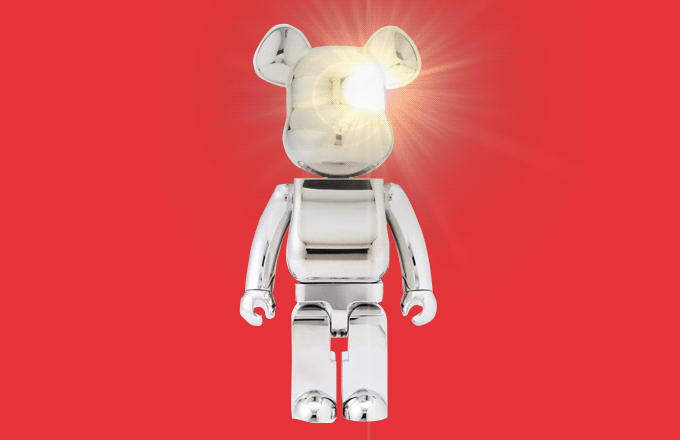 The 1000% model, a version of Bearbrick that stands at 700 mm (about 27.5 inches), has several exclusive, commemorative, and hard-to-find editions; with stores like Dover Street Market and Colette; along with artists and designers like KAWS, Chanel, and Nike lending their hands to Bearbrick's blank canvas. Naturally, these pieces have earned a reputation among art dealers and toy enthusiasts for not only being must-haves, but fetching high prices on auction blocks and resell sites. 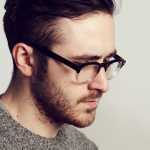 Like any artwork, prices fluctuate, items are impossible to find information for, and the details behind each work are often lost in passage of time. Noting that, we've researched forums, scoured auction sites, checked collector archives—and we've rounded up the top of the top dollar. These are the Most Expensive 1000% Bearbricks​.